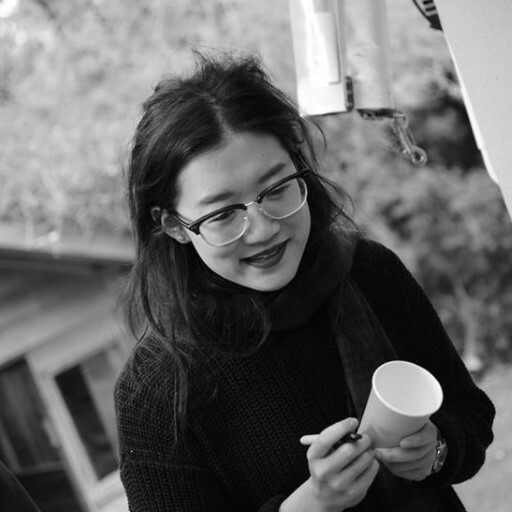 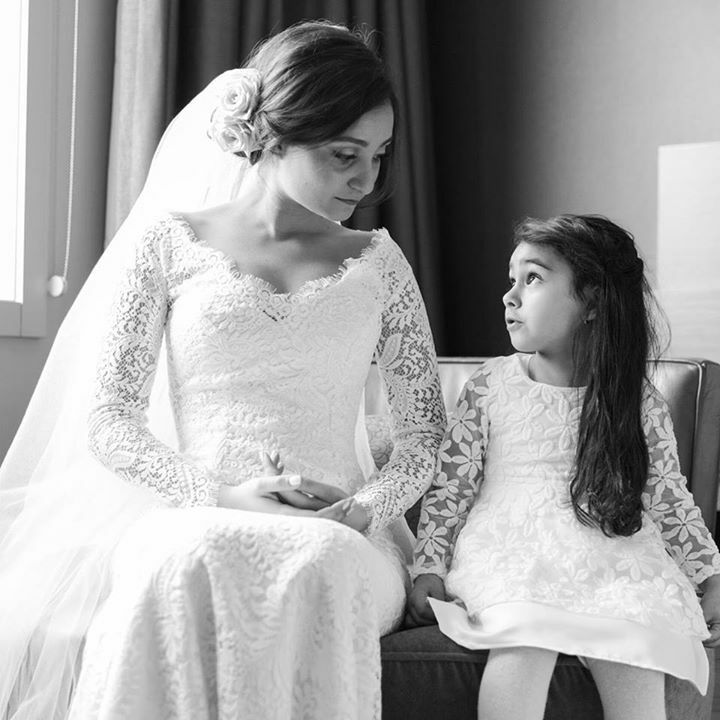 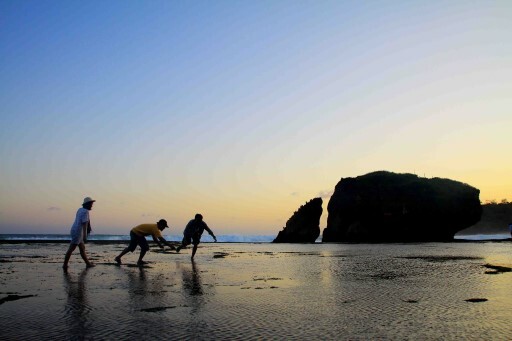 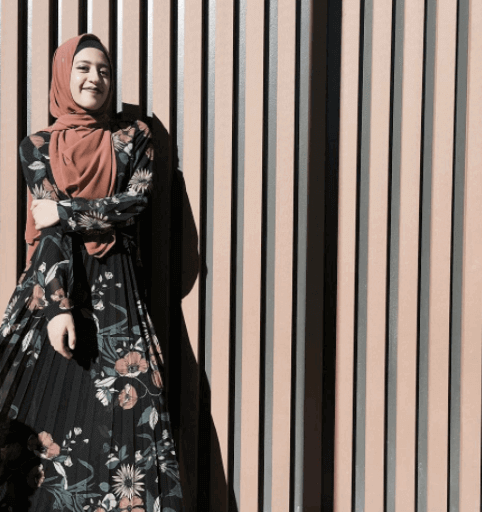 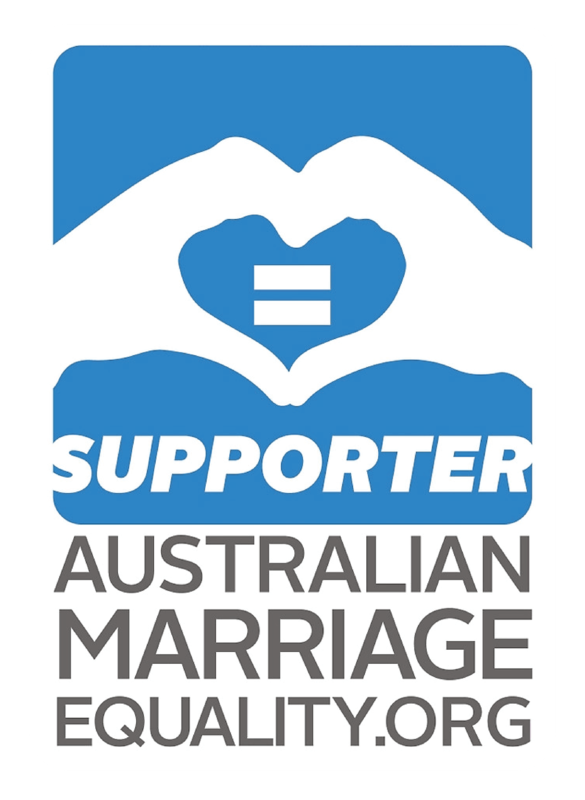 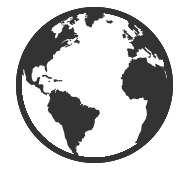 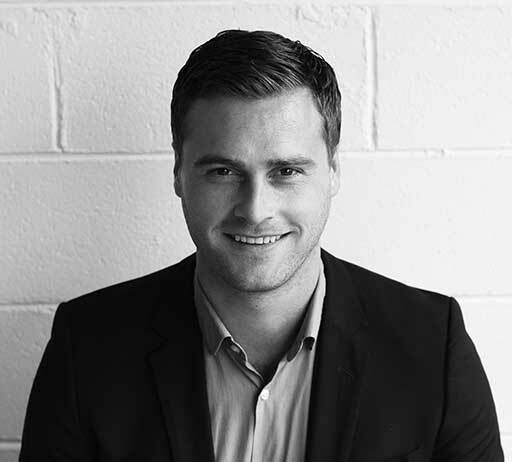 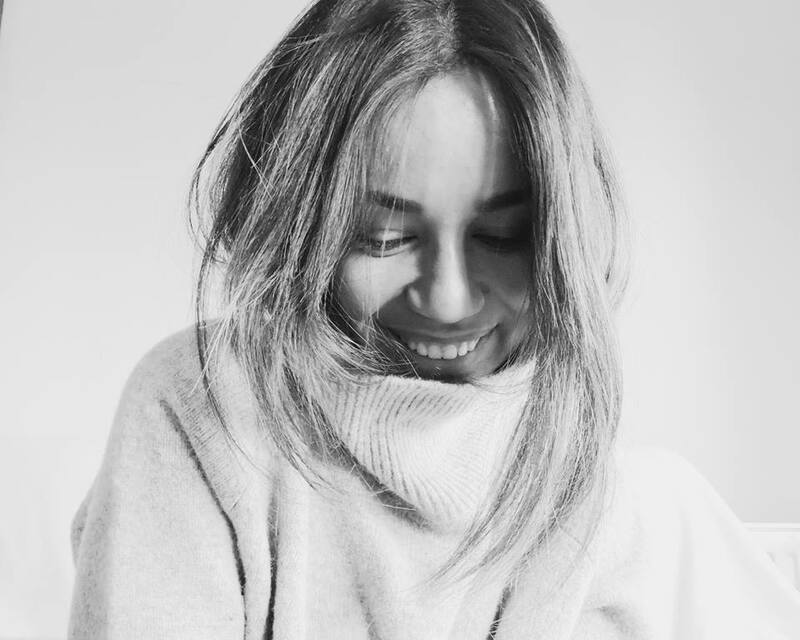 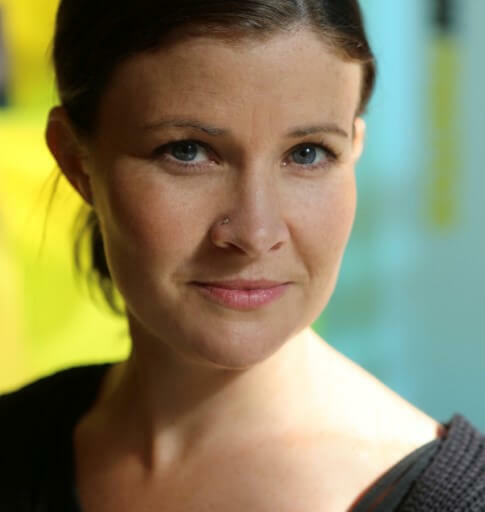 Getting married in Sydney, Melbourne, Hobart and Auckland is so nice, as it gives you a lot of opportunities in what regards your wedding style. 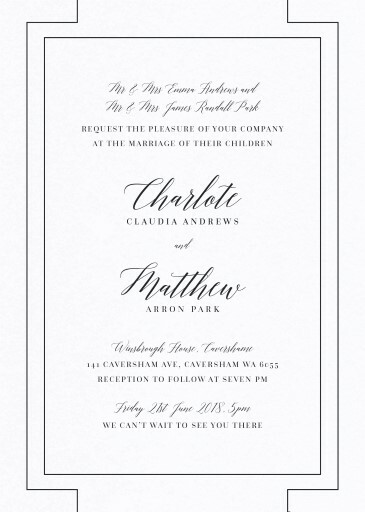 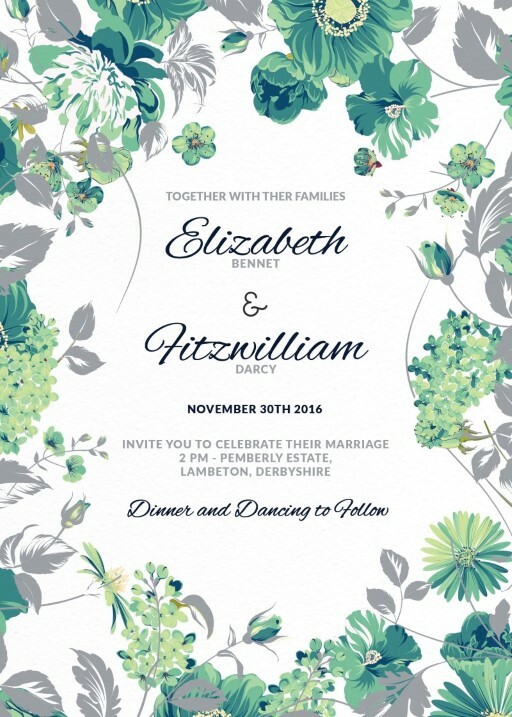 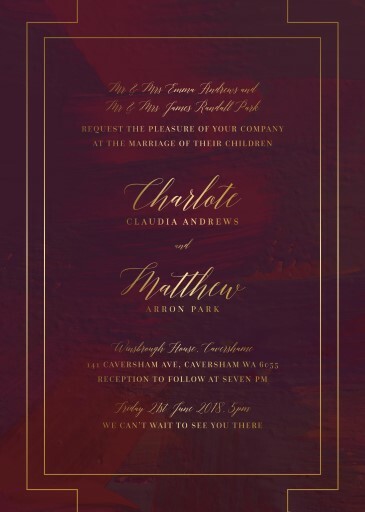 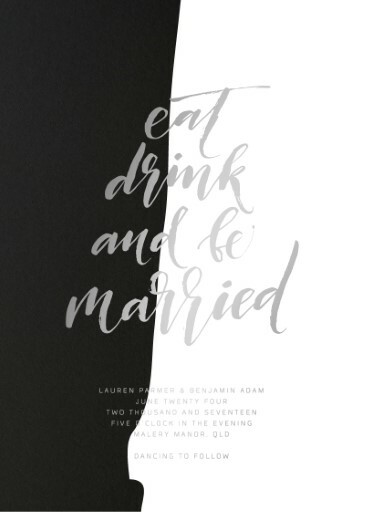 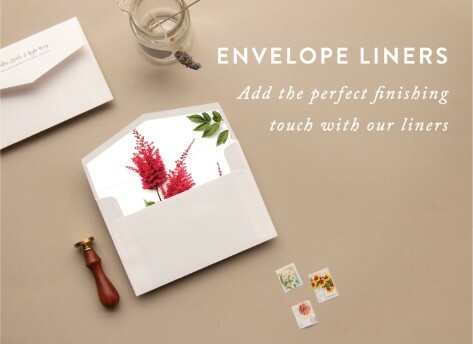 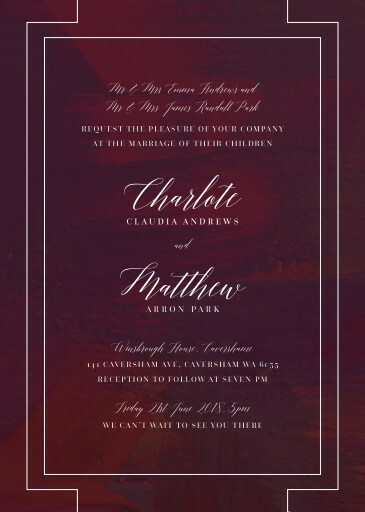 You can go for a classic wedding invitation or contemporary, and everyone will be simply impressed. 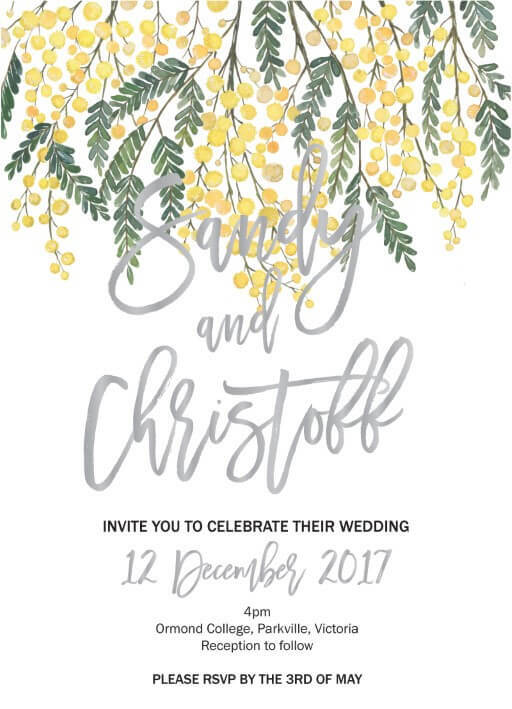 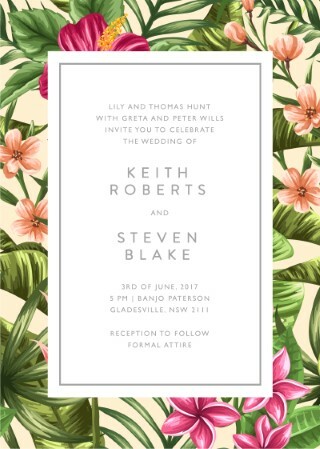 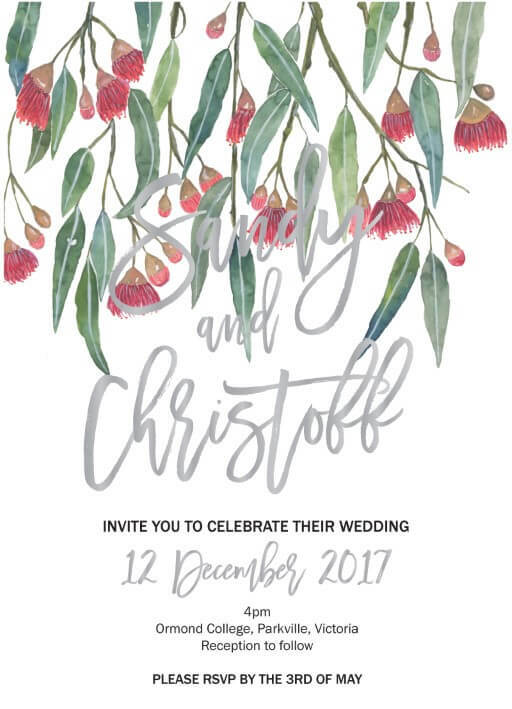 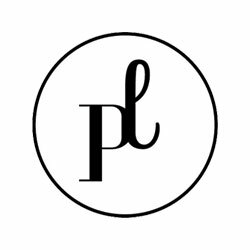 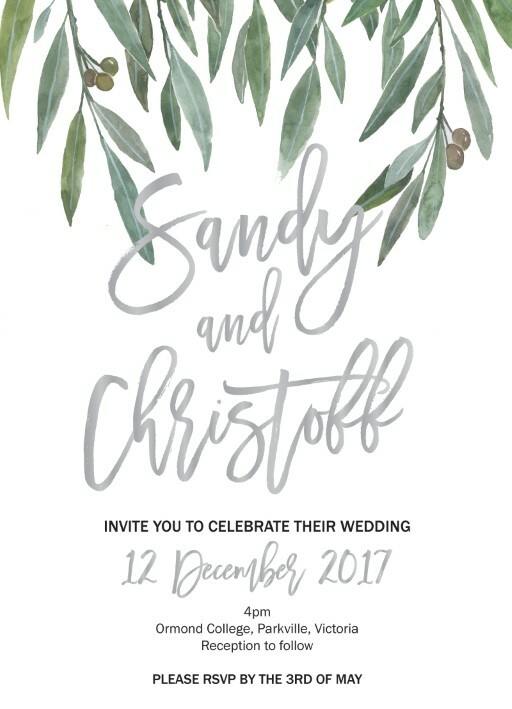 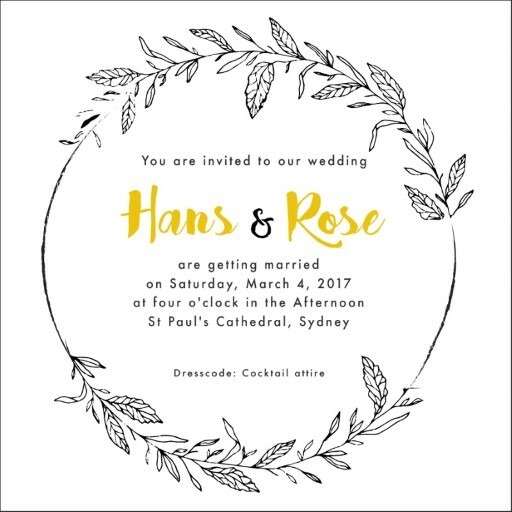 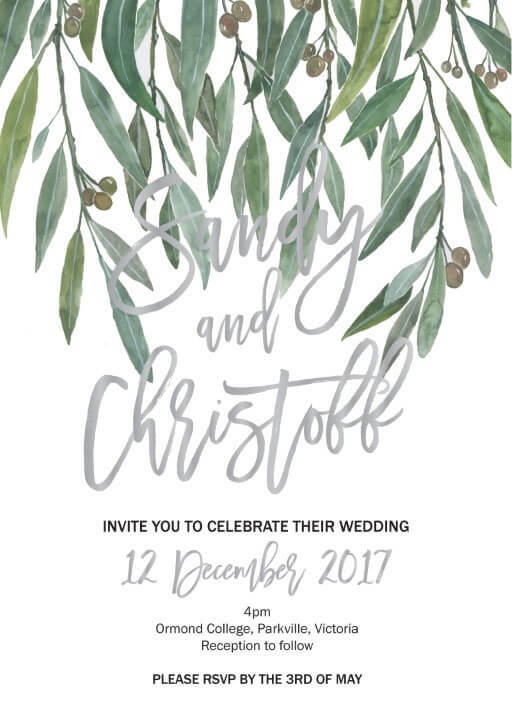 Regardless of the style of your wedding, you will be highly impressed by our large variety of beautiful and unique wedding invitations, to go with your event. 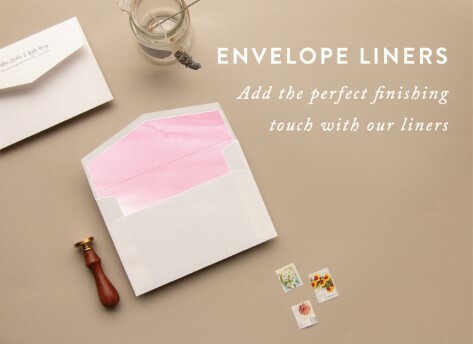 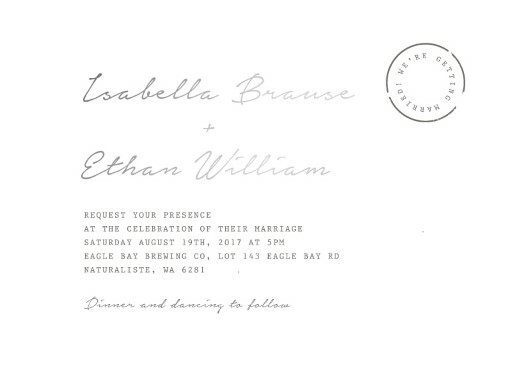 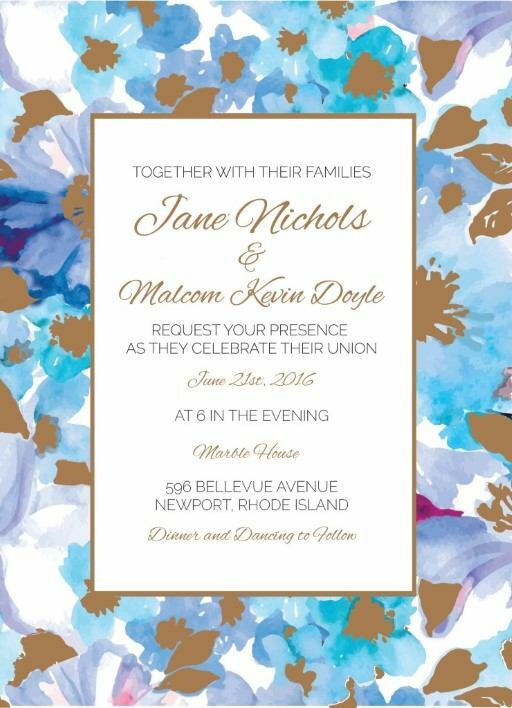 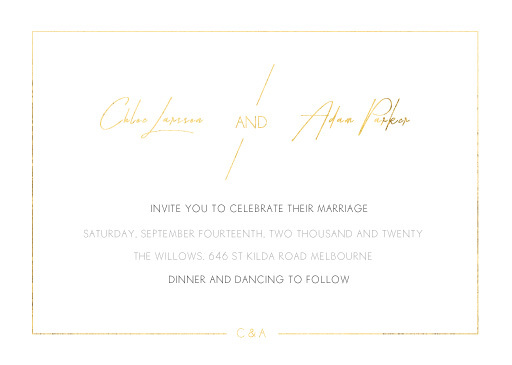 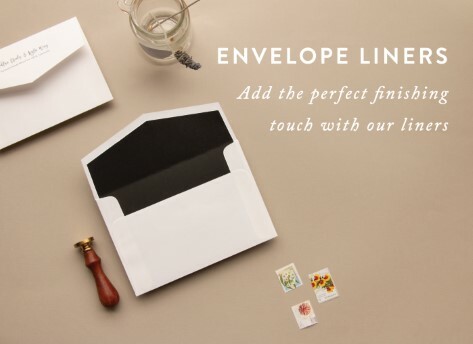 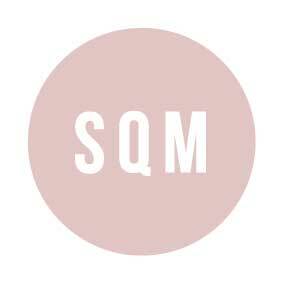 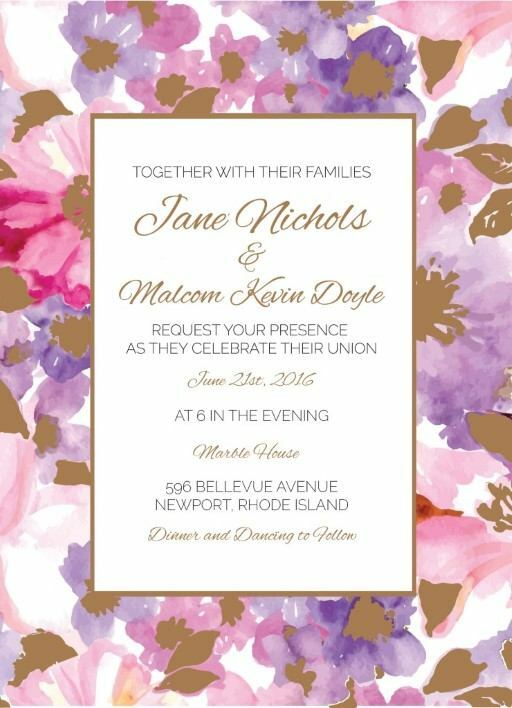 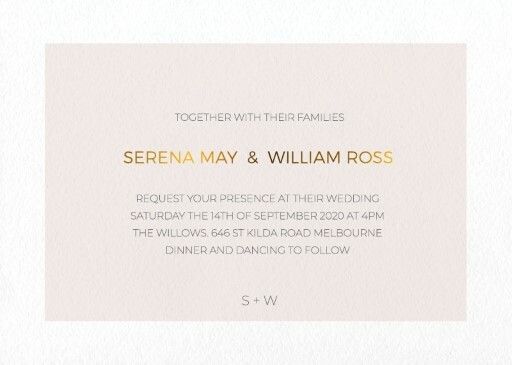 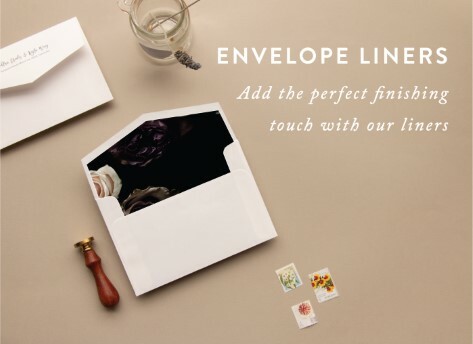 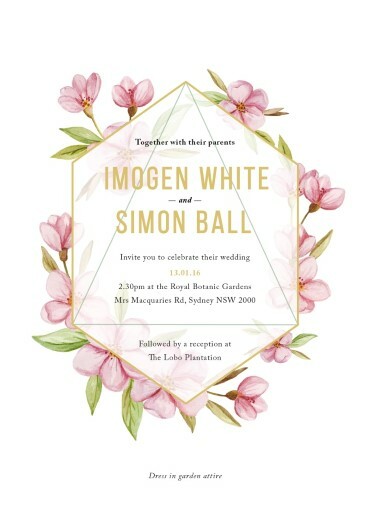 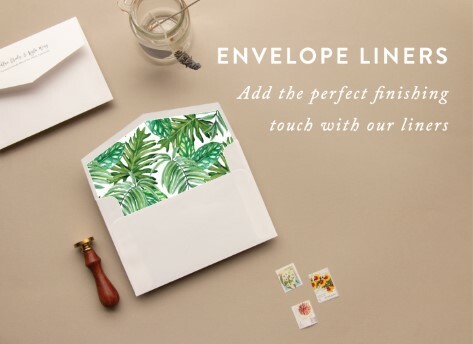 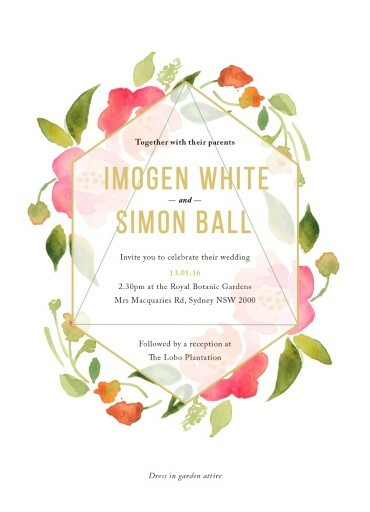 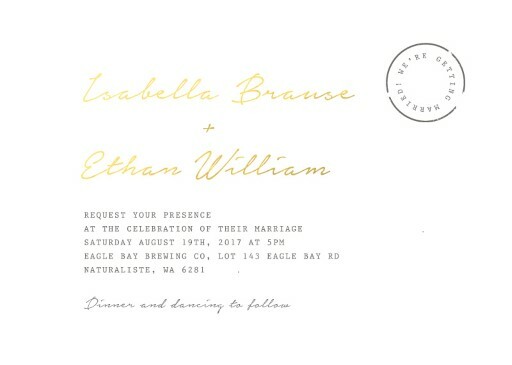 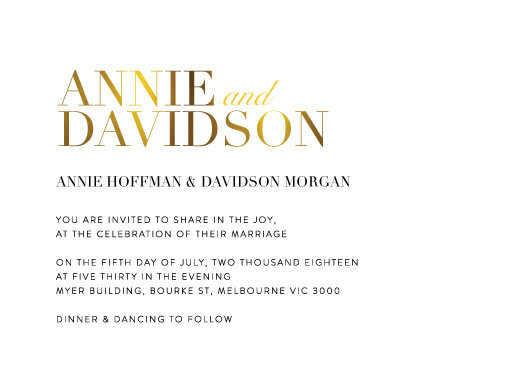 You could start by choosing the print type for your invitations. 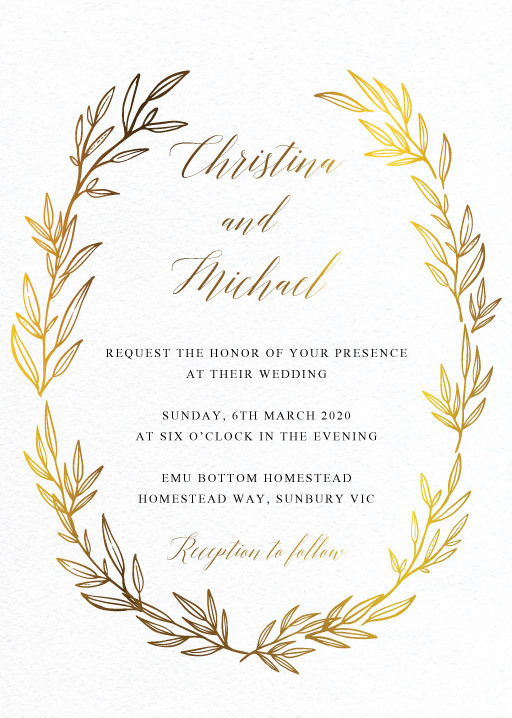 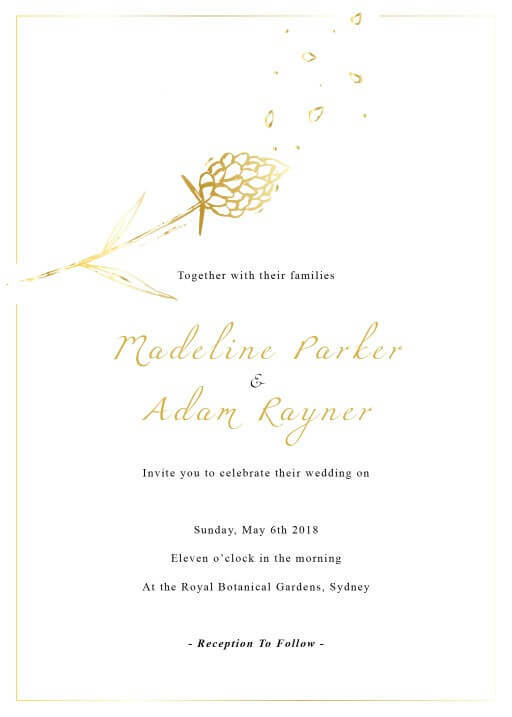 Whether you wish to go for metallic wedding invitations, or you prefer a letterpress, you can find it at Paperlust. 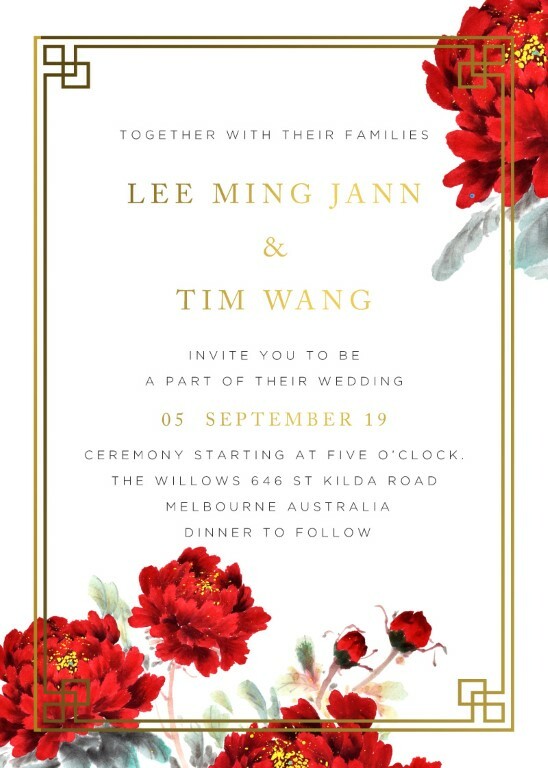 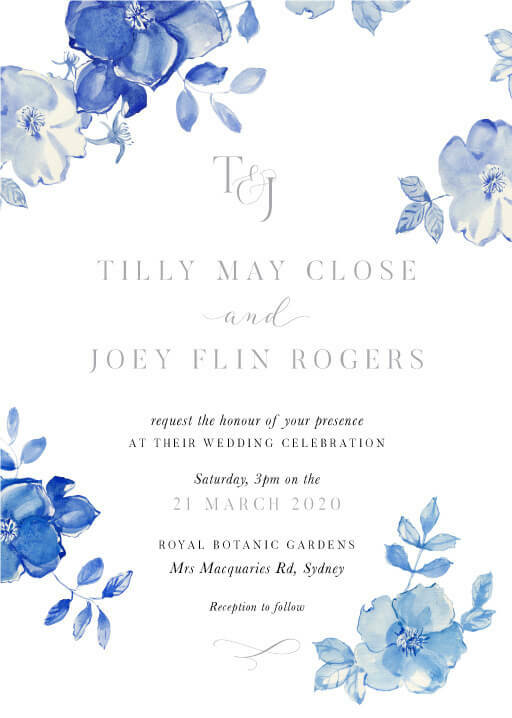 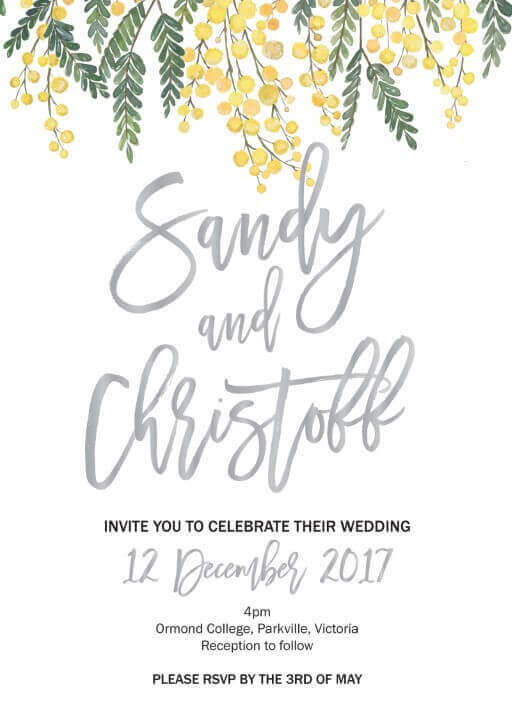 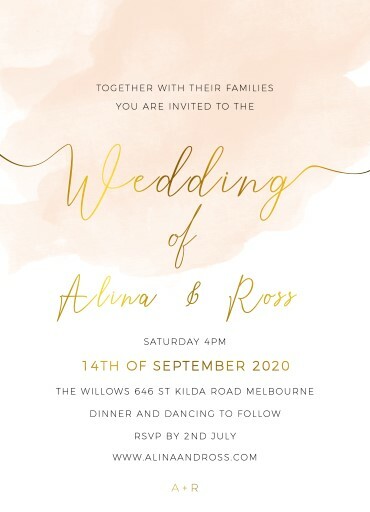 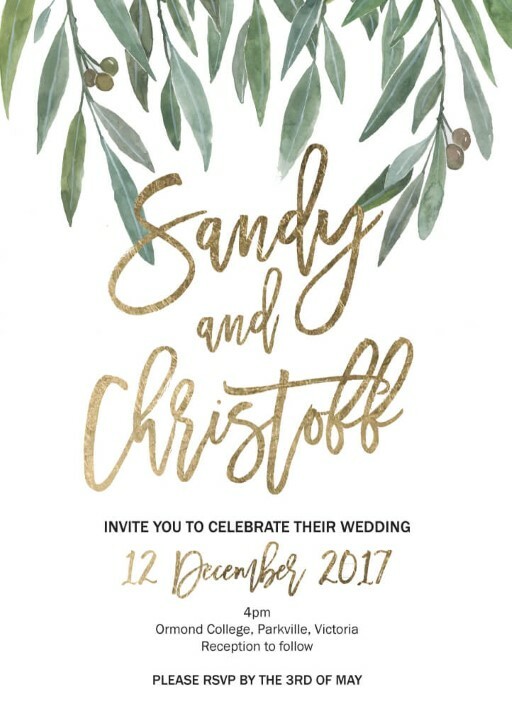 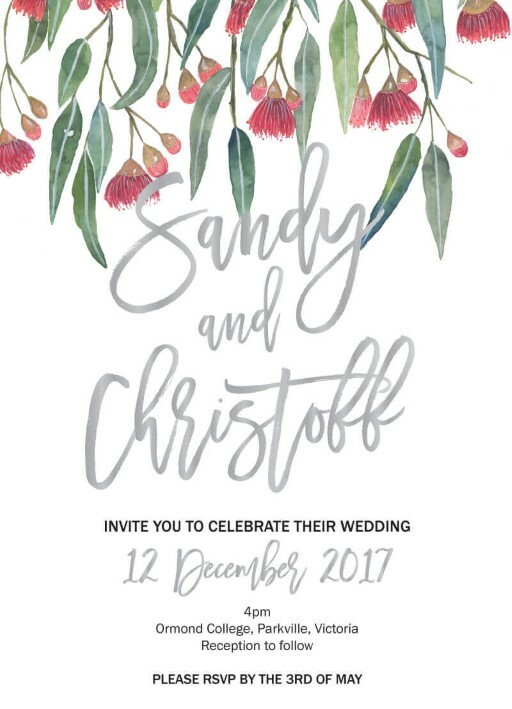 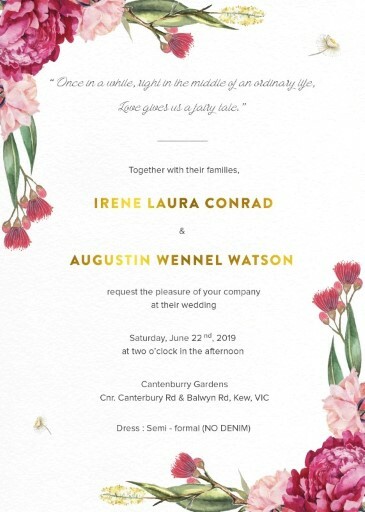 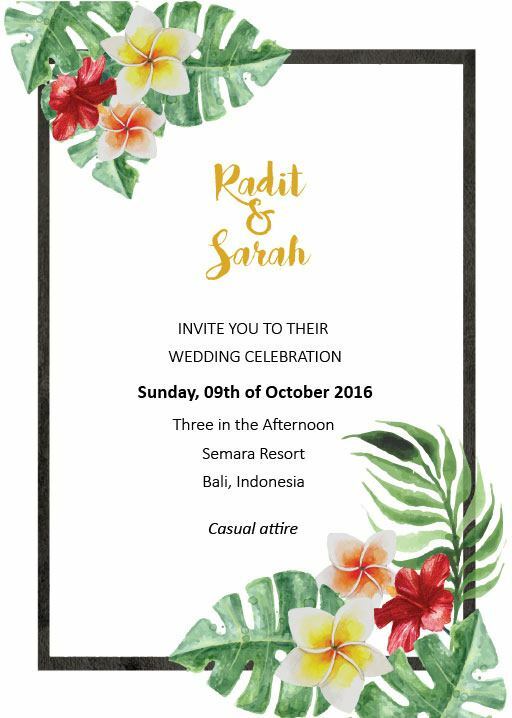 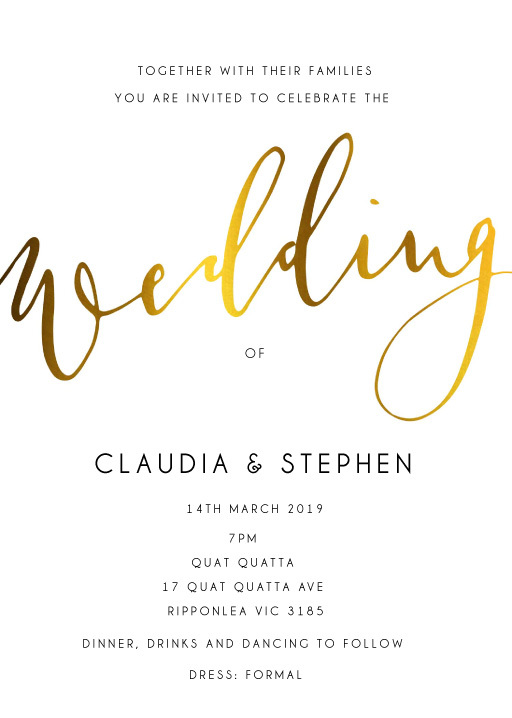 After you decided regarding the print type for your wedding invitations, it is time to go on and find your preferred design. 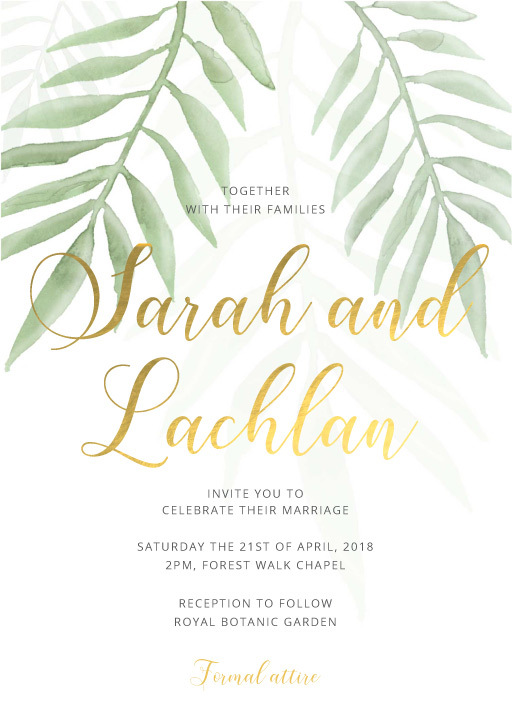 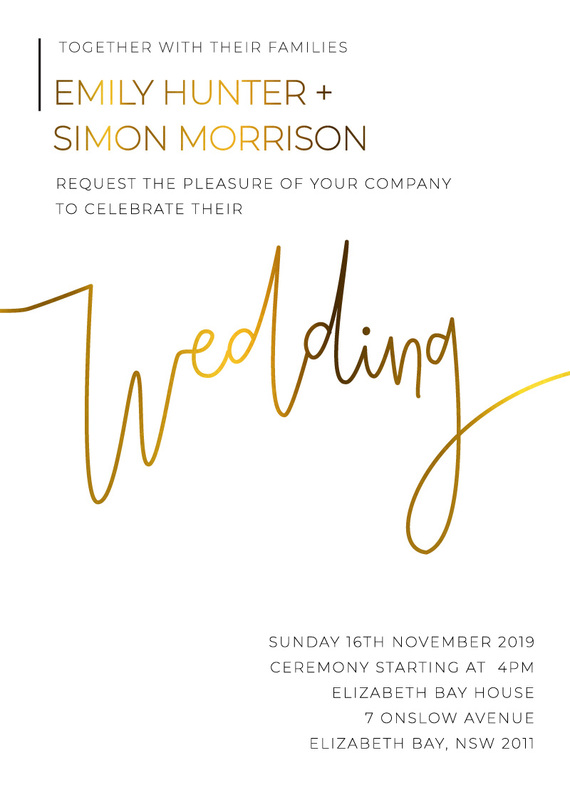 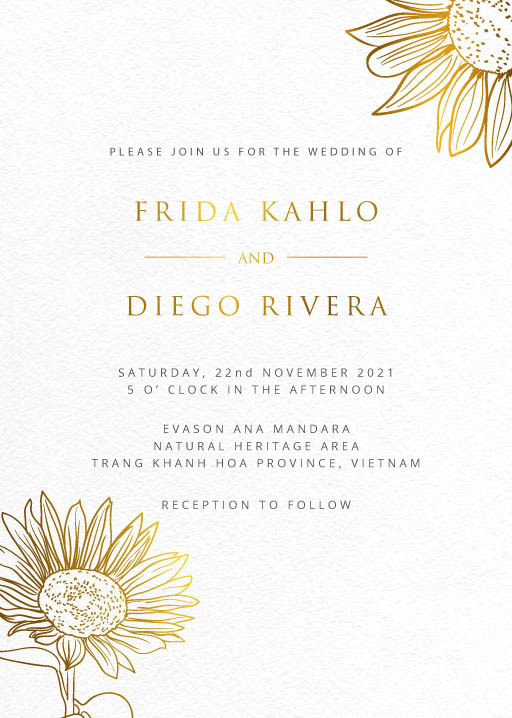 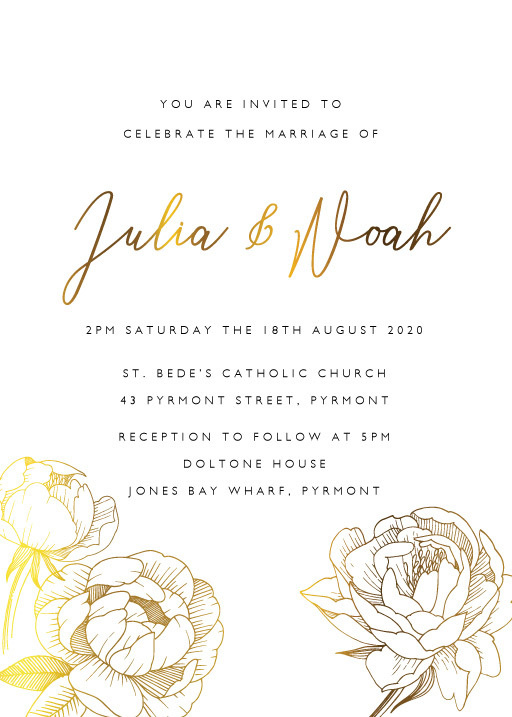 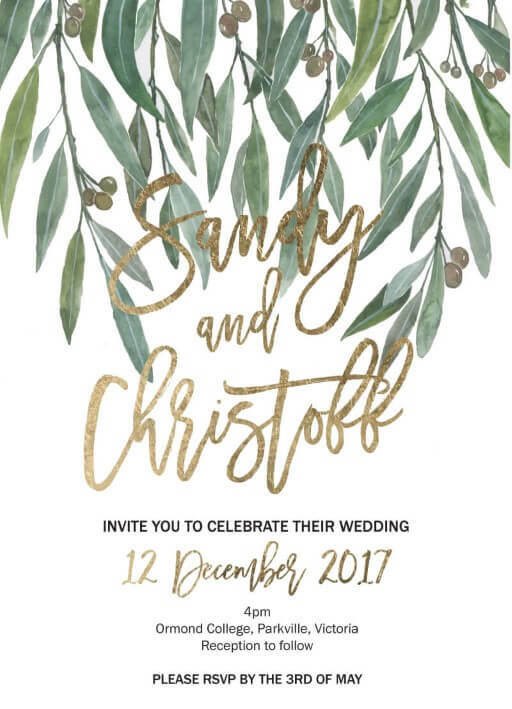 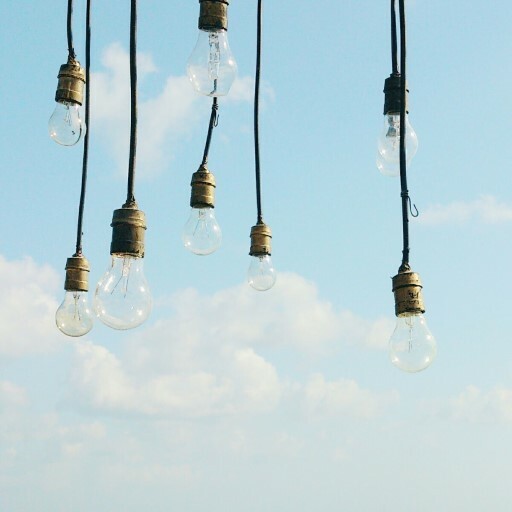 Our collection offers you a wide range of stunning wedding invites, such as vintage wedding invitations, rustic invitations, beach wedding invites and lace invites. 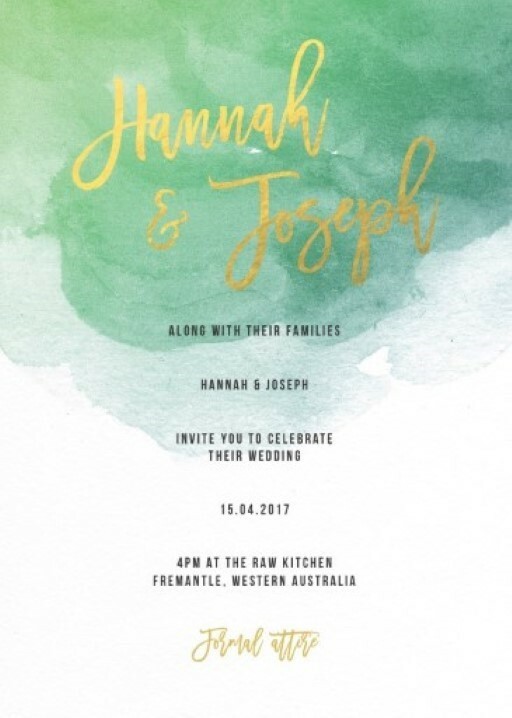 Don’t stop here, though, as colours are also an important part of any wedding invite. 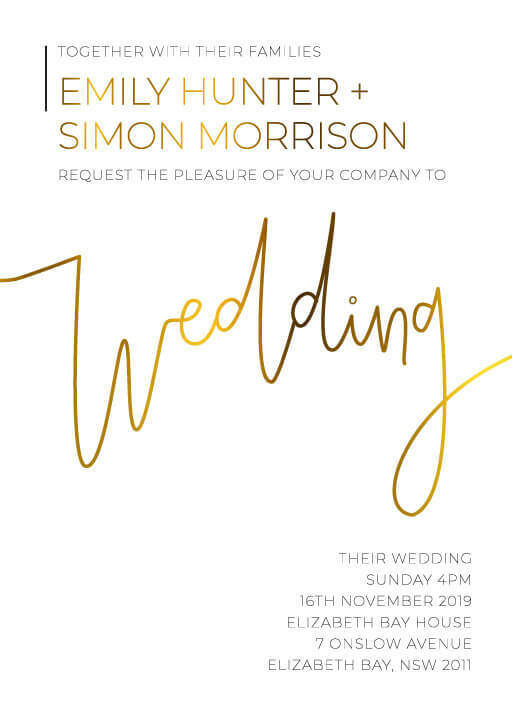 So it is now about time for you to take a look through black & white wedding invitations, blue, gold and purple invites. 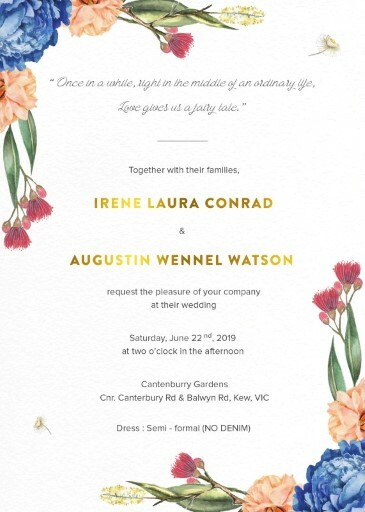 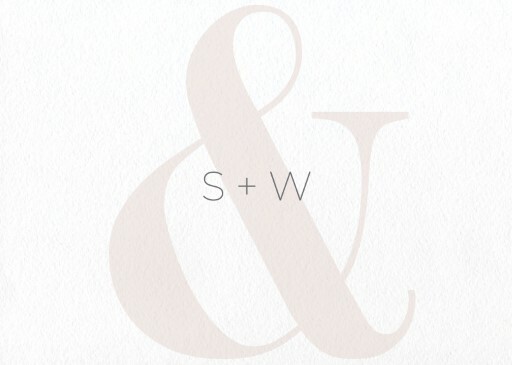 As you probably know, a wedding set involves much more than just wedding invites, so you are welcome to complete your wedding set from our site, choosing your preferred creations from a wide array of wedding save the dates, thank you cards, wishing well and engagement invitations. 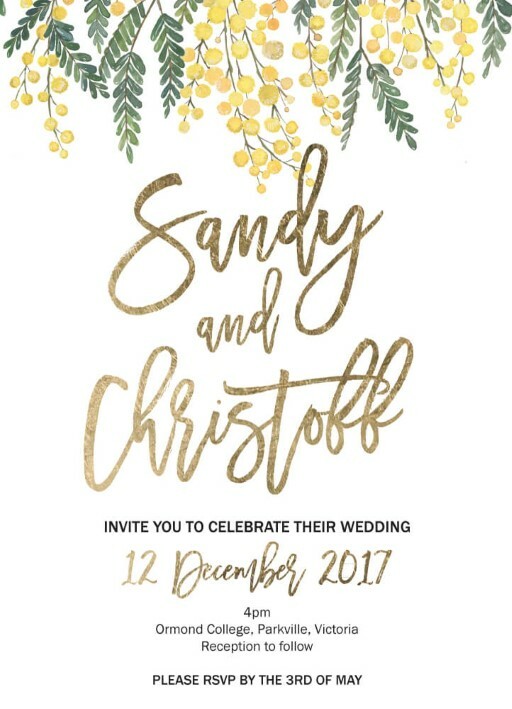 Continue those glitter wedding invitations into on the day stationery with metallic table place cards and a metallic wedding menu. 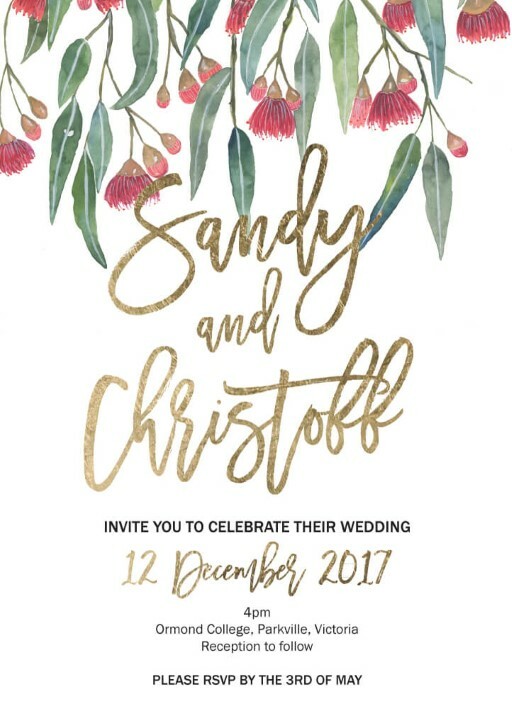 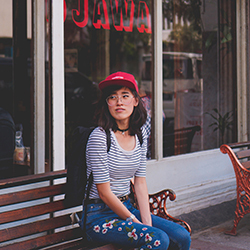 For any questions that you might have regarding your choice and options, our support team is ready to help you, so you can find all the necessary wedding invitation ideas to locate the one that is the most representative of your beautiful event.